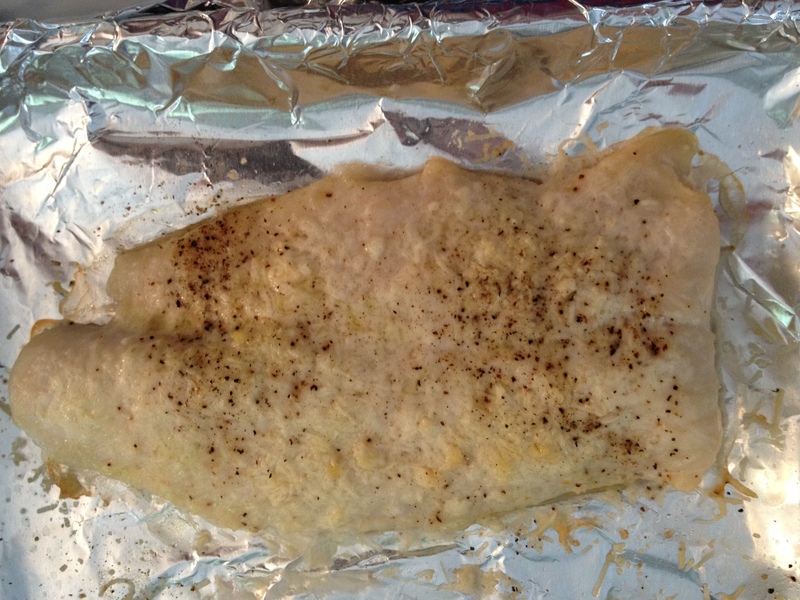 Dave found these Swai fillets at Kroger and were they delish! 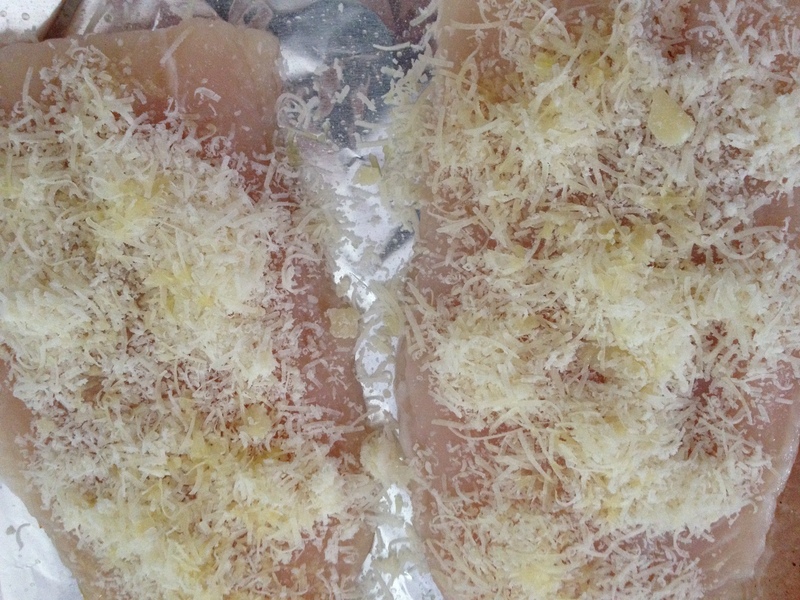 He covered a baking sheet with foil and placed the fillets down and sprinkled them with finely grated Romano cheese. Locatelli is a reliable brand we use. After grinding black pepper over, he gave them a light spray of olive oil. The secret is in the baking. High temperature for a short time. Preheat your oven to 500 degrees and bake for 5 minutes, depending on the thickness of your fillets. We prefer our fish on the moist side, not overdone and dry. Serve pronto! Remember the fish continues to cook after it’s out of the oven! Posted in main dishes and tagged high temperature, Locatelli Romano cheese, lowfat, quick dinner. Bookmark the permalink. We have enjoyed Swai every time! Hope you will too! Thanks Nina. Sounds good , I will try.